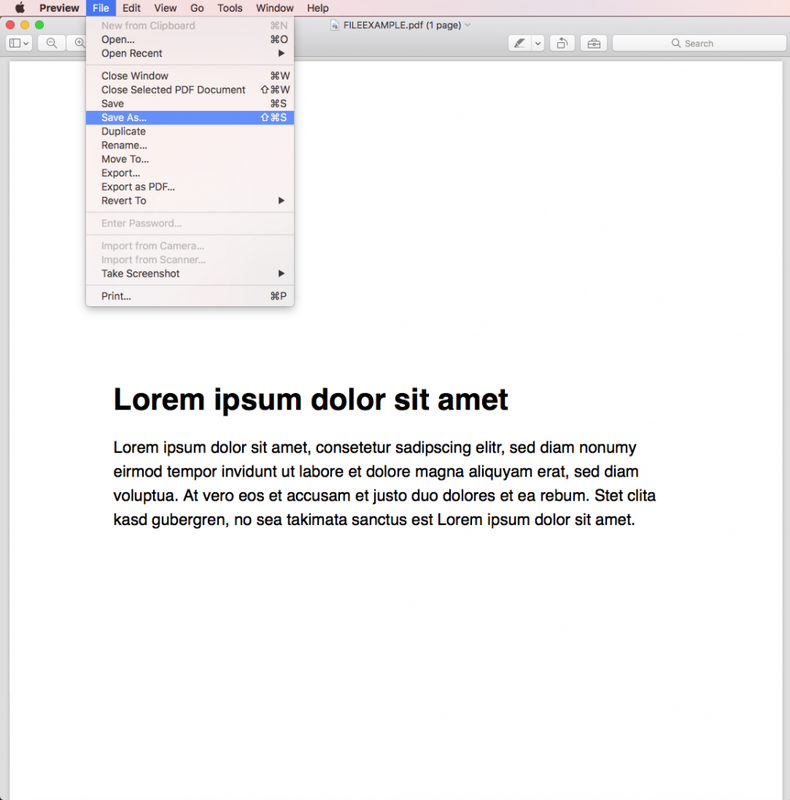 How do I convert my email template to JPG or PNG file? 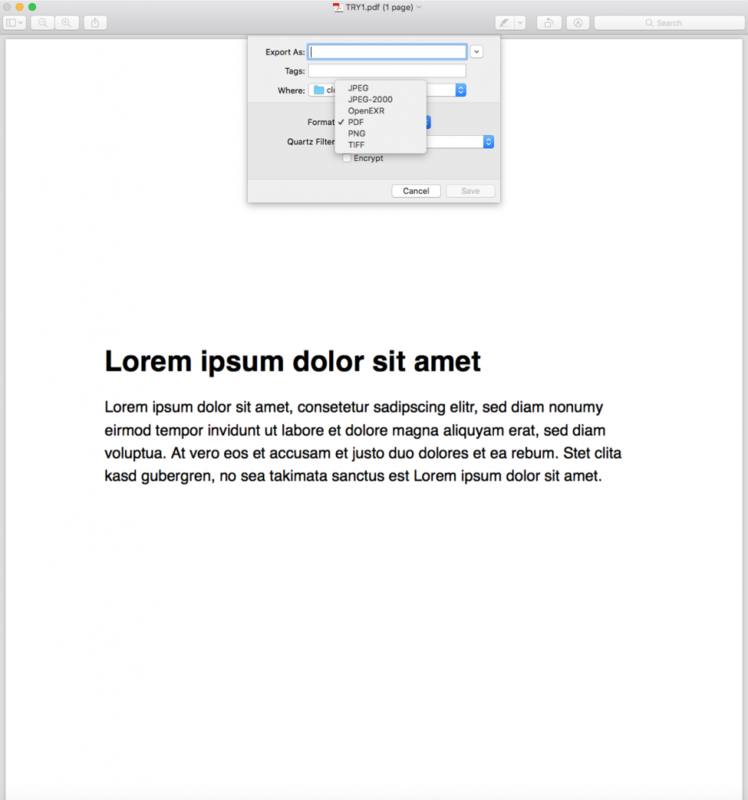 Currently, Mail Designer 365 does not directly support exporting your email design as JPG or PNG files. 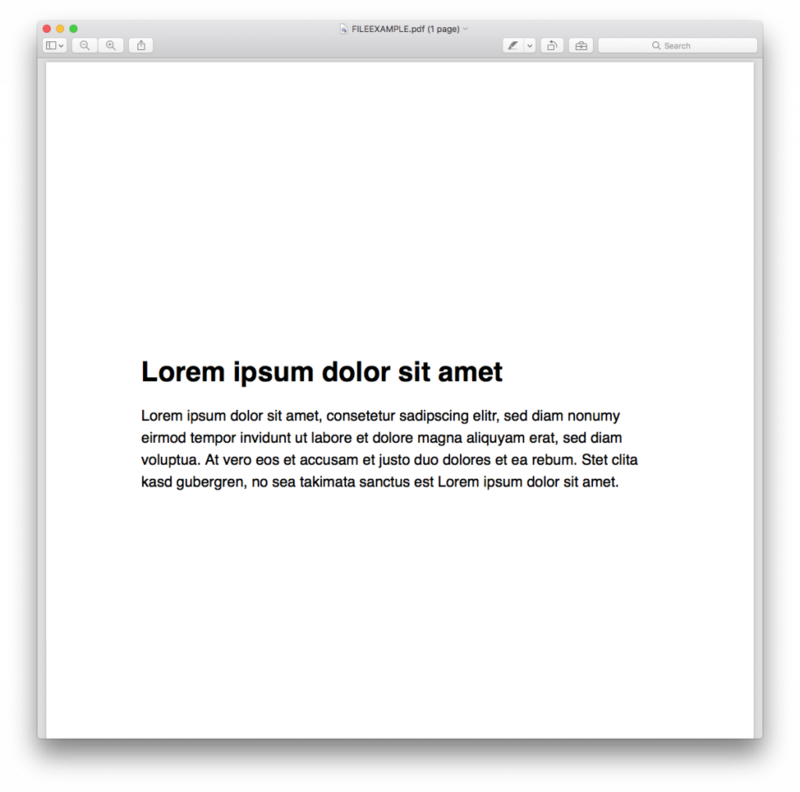 However, if you still want to convert your email design as a JPG or PNG file, we’ve got your back! 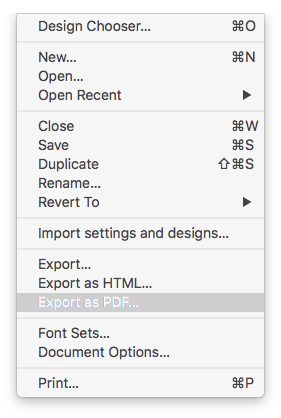 Now, open your PDF file. When the popup appears, you can choose the format you want. You can decide if you want to convert the PDF into a JPG or PNG file. 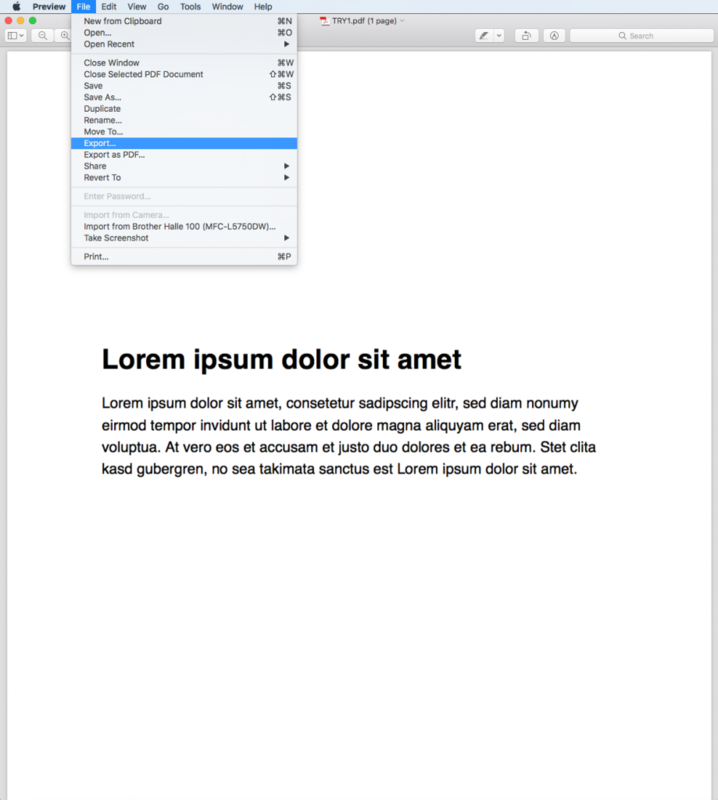 You can also choose “Export…” from the Preview mode. 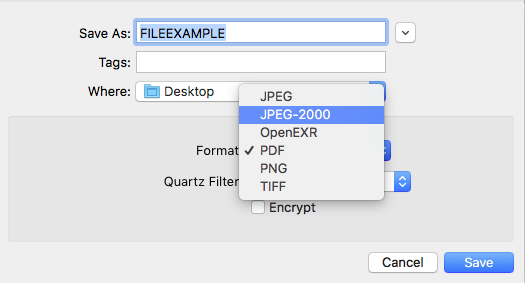 Under “Format,” you can choose whether you want to export as a JPEG or PNG.